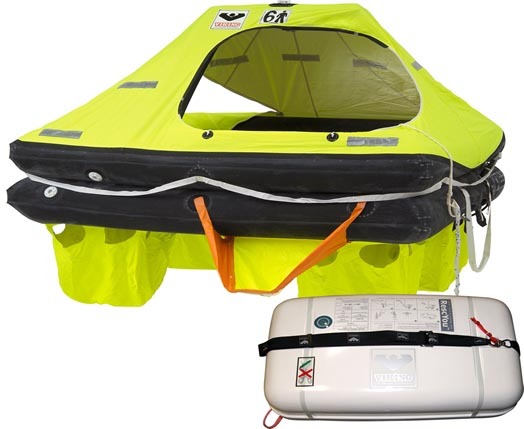 If you need to put together a package to rig your boat, we are here to help you with the discounted pricing and our suggestion for the better source or equipments. If you need a discounted price for a large order, just send us email. We will respond with 24 hours. 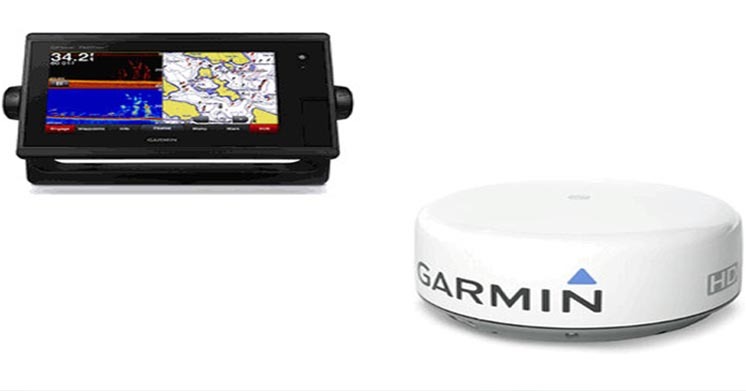 We bring the best possible price to our valuable customers by our superb management minimizing our cost and keeping our operation simple. 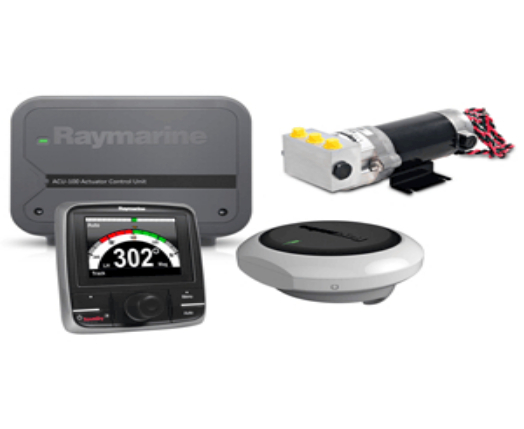 Our marine products are offered at DEEPLY discounted price everyday. 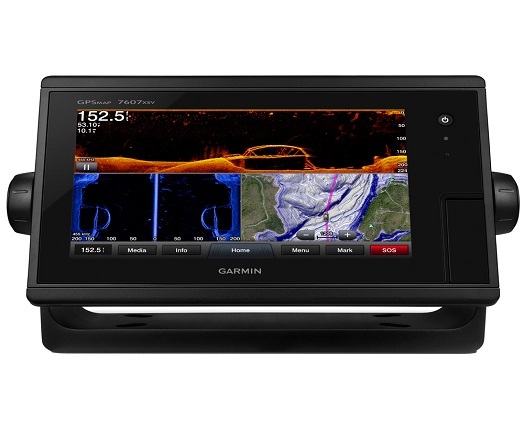 We carry all the major brands including Garmin, Icom, Furuno, ACR, Lewmar, Maxwell, Blue Sea, Lowrance, Cannon, Revere, Raymarine, Comnav, Navionics, Sitex, JRC, KVH, Intellian, Minn Kota, Motorguide, Fusion, Standard Horizon, Xantrex, Humminbird, and more.